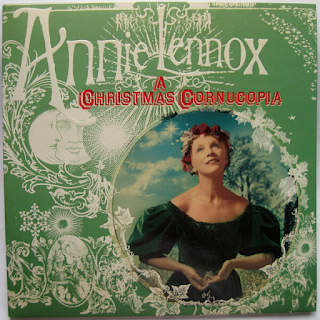 This is an excellent collection of Christmas music, sung by the strong, moving voice of Annie Lennox. It is all traditional carols/winter songs, no US 1950's crooning either. 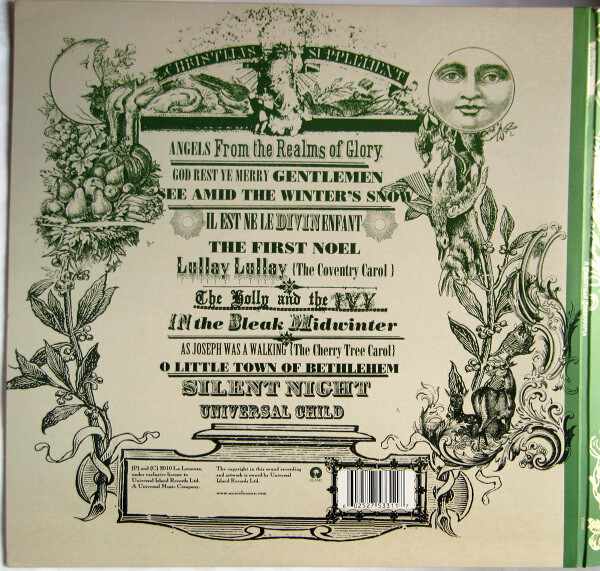 It contains many of my favourite carols, all delivered in a vibrant, atmospheric manner - the wonderful, underrated "Angels From The Realms Of Glory"; "God Rest Ye Merry, Gentlemen"; the lovely, hymnal "See, Amid The Winter's Snow", which I love; the uplifting, anthemic "The First Noel"; "The Holly And The Ivy" and the sublimely haunting "In The Bleak Midwinter". All great Christmas fare. Lennox sings them not in a cheesy style, but in a traditional, respectful manner, full of feeling. 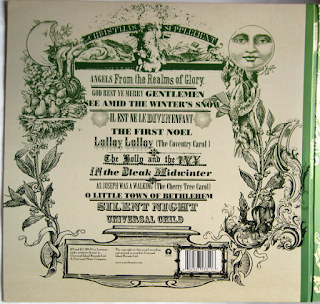 There are other lesser-known gems too, like the lovely "Coventry Carol". For one such as myself, who doesn't play Christmas music until around December 19th, I have to say I always find this a most enjoyable listen every year as I am making the Christmas coleslaw (beetroot, red onion, red cabbage, curry powder, mango chutney, mayonnaise in case you are wondering).